From August 8 – 25, 2017, 18 university students and young professionals traveled to Seattle, Washington, for a three-week intensive leadership training as part of Phase Two of the TOMODACHI-Microsoft iLEAP Social Innovation and Leadership program 2017. This program consists of three phases in total. Prior to the training in Seattle, the participants completed Phase One, which included such preparatory activities as online meetings and a reflection inventory assignment in Japan. In the upcoming Phase Three, program participants will develop and implement a change project in Japan until the end of January 2018. During the three-week training in Seattle, the participants were exposed to six types of learning experiences: Seminar Training, Change Projects, Site Visits, Peer Learning Groups, Advisory Teams and Individual Inquiry. The seminar trainings offered scholars a foundation in leadership, change and social entrepreneurship, conceptual framework and provided a learning community to deepen their understanding. The 18 participants were divided into Peer Learning Groups consisting of four to five members and assigned their own Japanese American Mentors who shared their experiences as Japanese American leaders. Integrating their learnings from the seminars and site visits, the scholars worked closely with their own Peer Learning Groups, facilitators, and advisors to develop and implement a Change Project to advance social change in Japan. During the program, participants visited Microsoft’s headquarters in Redmond, Washington, to learn about Microsoft Philanthropy and their own roles as emerging leaders in the 4th industrial revolution. 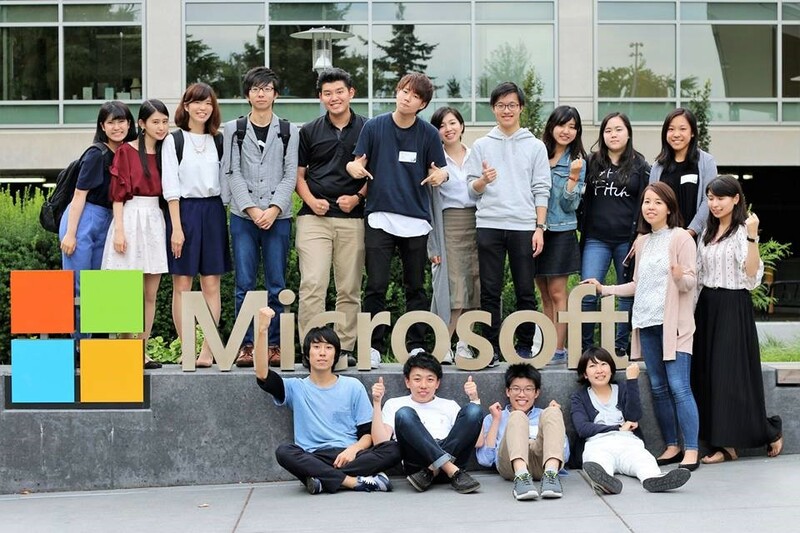 Additionally, participants collaborated with Advisory Teams, which included Microsoft employees from the Redmond headquarters as well as from Microsoft Japan. 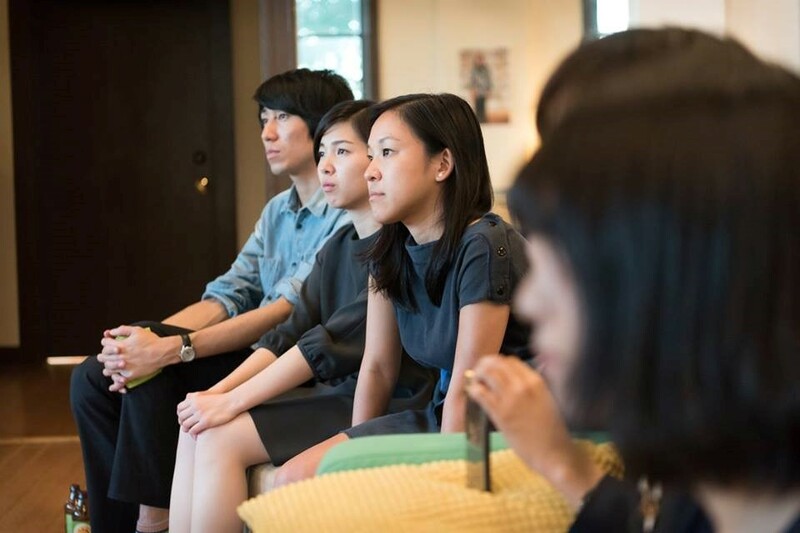 Each Peer Learning Group has been partnered with an Advisory Team who will help support the growth of their project ideas and help them turn these ideas into actions once they return to Japan for Phase Three. From September to January 2018, the scholars will continue to hone their projects and incorporate technological aspects into their projects with the support of their Advisory Team from iLEAP, the implementing partner of this program, and along with the TOMODACHI Initiative. This program is made possible by the generous sponsorship from Microsoft Japan, Co. Ltd.